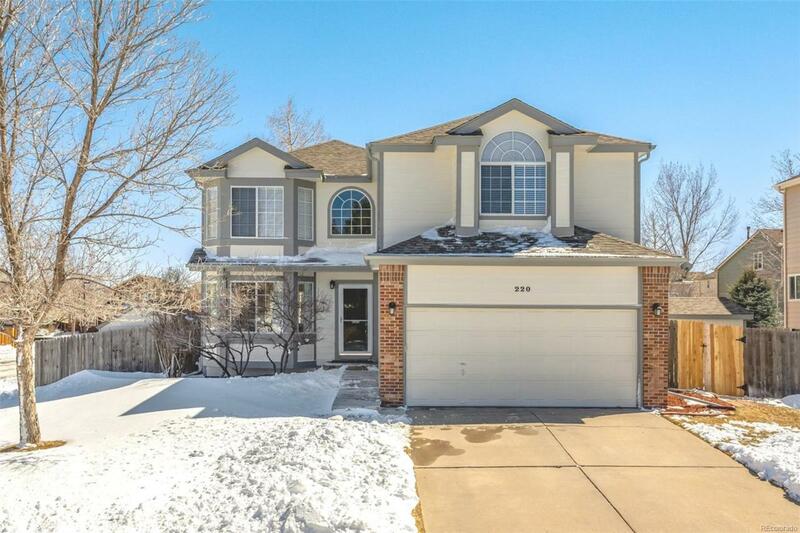 Must see this gorgeous five bedroom four bath home in Founders Village in Castle Rock! *Light & bright kitchen with 42" cabinets & newer stainless steel appliances! *Plenty of light streaming from the skylights & large windows! 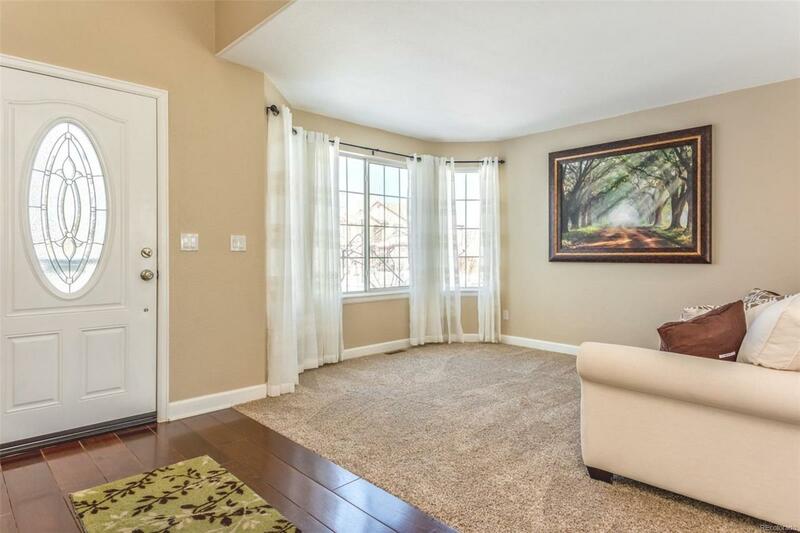 *Formal living room, formal dining room & main floor family room are all right off the kitchen! *Beautiful newer hardwood floors on the main! 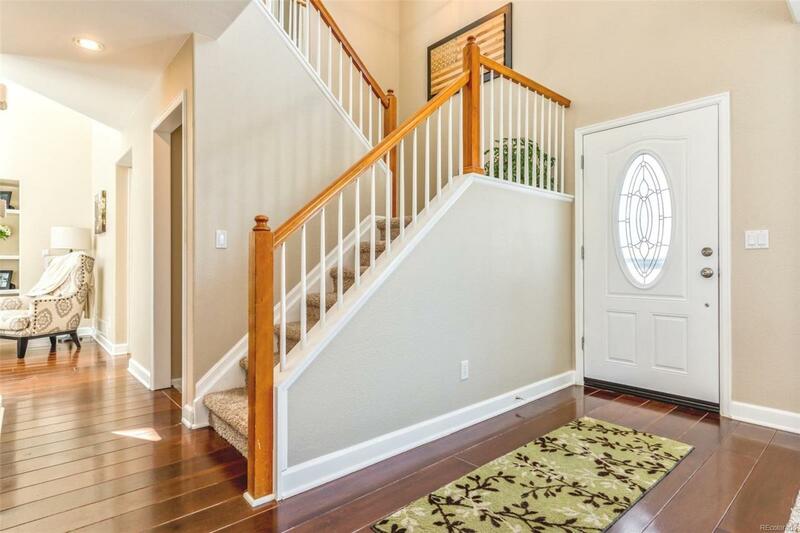 *The spacious upper level features a large master bedroom with a 5 piece master bath, plus three additional bedrooms all on the upper level! 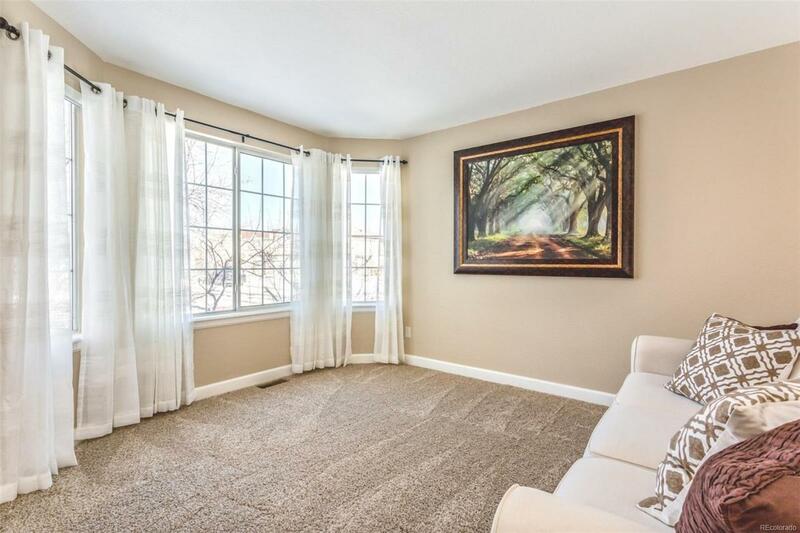 *Great finished basement provides additional living / recreational space plus a 3/4 bath & 5th bedroom! *Terrific neighborhood & located on a spacious corner lot! *Large deck in the backyard is perfect for grilling & entertaining! *Two large sheds will provide all the lawn tool storage you need & keep the garage free! *One shed has windows for light & the other has power! *Walking distance to community park, pool & local schools! *WELCOME HOME!